The Riverbender.com Community Center is a 15,000 square foot state-of-the-art entertainment and educational facility located in the heart of Downtown Alton, IL. The facility is primarily geared toward students in grades 6 – 12, but there are events and educational opportunities for people of all ages. The RiverBender.com Community Center is a 501(C)(3) non-profit organization that provides services to the youth of Alton and the surrounding Riverbend Communities. The RiverBender.com Community Center has been developed to provide teens a safe and fun alternative to at-risk behaviors and negative peer pressure. If you are interested in volunteering, contributing financially, or would like more information, please contact us. 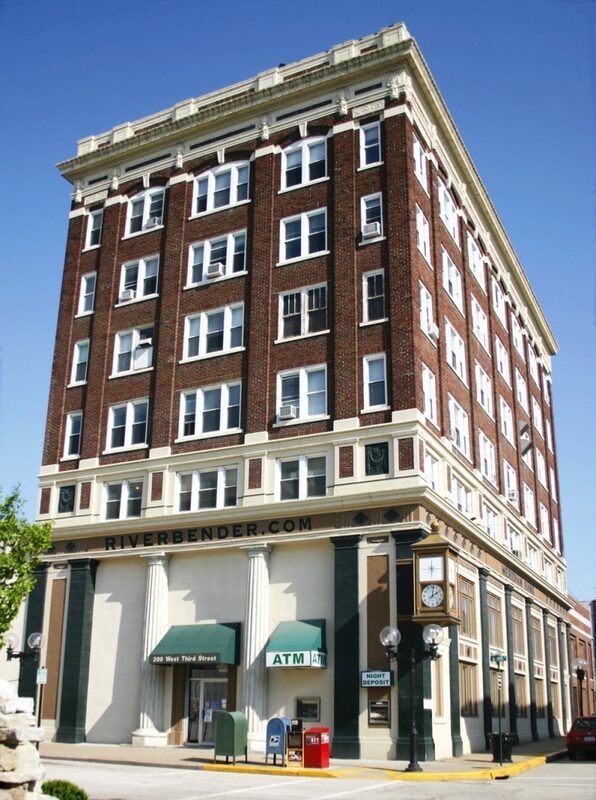 The RiverBender.com Community Center is available to rent for meetings, corporate outings, conferences, parties, field trips, lock-ins, and more.